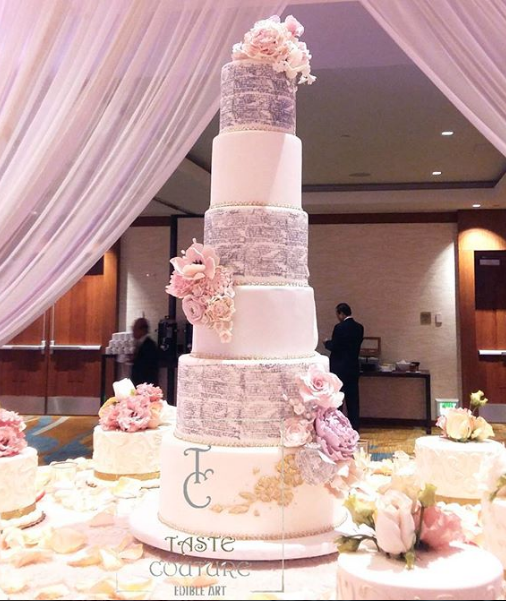 Taste Couture is a custom cake studio based in Manhattan, NY to bring you cakes of stunning visuals as well as culinary delight. 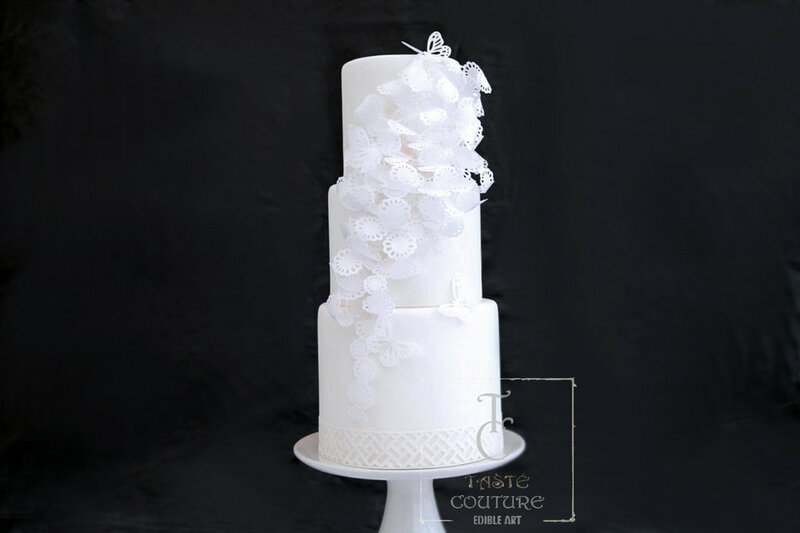 We design custom cakes for weddings, birthdays and corporate events. 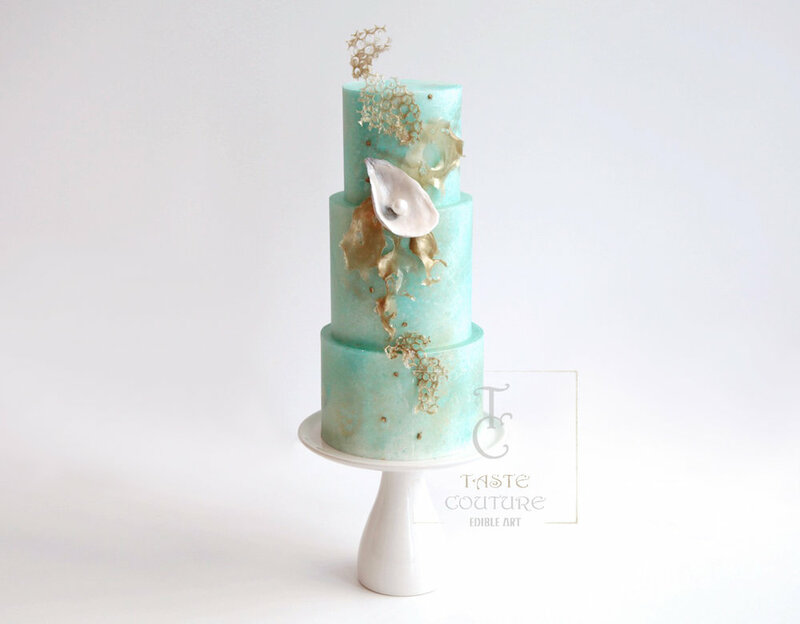 We customize cake size, shape, colors and flavors to make your special event personal. We are often inspired by runway fashion, intricate artworks and Asian designs and we use international ingredients of the highest quality. Our customers are our partners. We work closely with each of them to hear their design, inspire them with ideas, iterate on the plan and create an artistic cake that will bring smiles to their face in years to come.